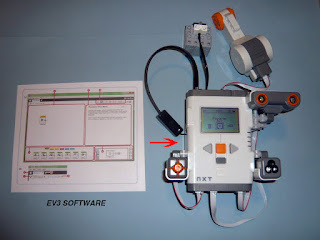 It is because of projects like this that Mindstorms or some sort of robotics curriculum should be available in all schools, as part of their STEM/STEAM initiative. 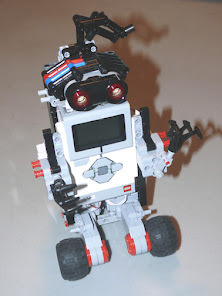 This mini amusement park was designed, built, and programmed by Beatrice, a student of Brics~2~Bots Lab (private organization) using various LEGO elements, the Mindstorms EV3 robotics system, and arts & crafts materials. There is a FreeFall ride, a Carousel, and a Ferris Wheel. First, she did research on the various rides and learned a little bit about the physics behind the ride. 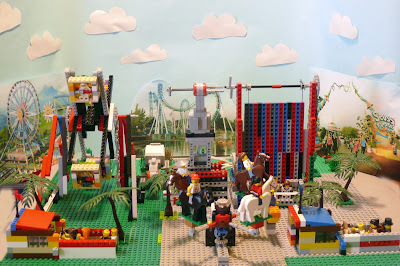 Each ride was designed after looking at pictures of real rides and then interpreted into LEGO building materials. 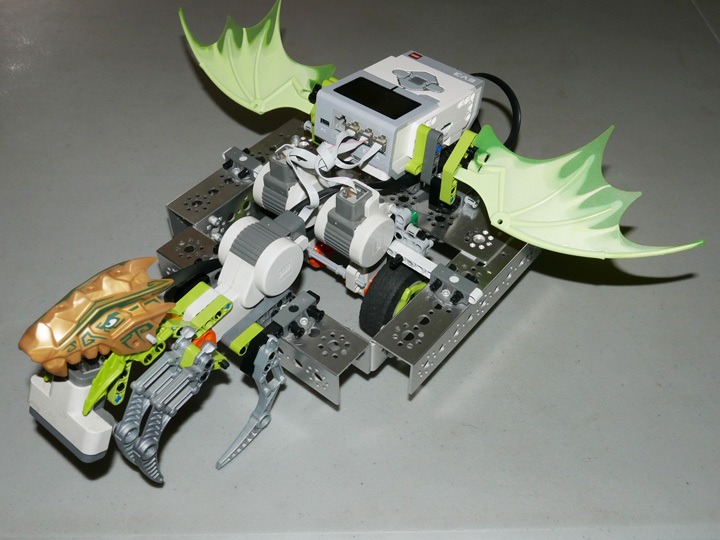 Each ride was programmed separately and then combined into one program controlled by a touch sensor. iMovie was used to enhance the video and add carnival music. 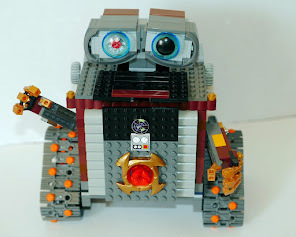 Read more about this project at Knights of Bots, a blog by Brics~2~Bots Lab students.